EUROCAE is launching a Call for Participation to inform interested parties about an activity to be launched shortly and provides a possibility to nominate project participants. 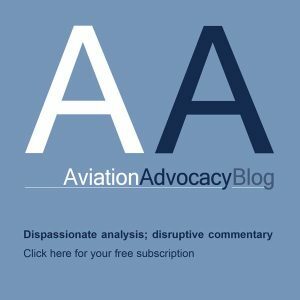 Following the analysis of regulations and guidance related to the emerging UTM and Very Low level (VLL) operations, WG-105 has identified the need for the development of such standards in the following area: E-Identification, that is, the capability to identify a flying Unmanned Aircraft (UA) without direct physical access. 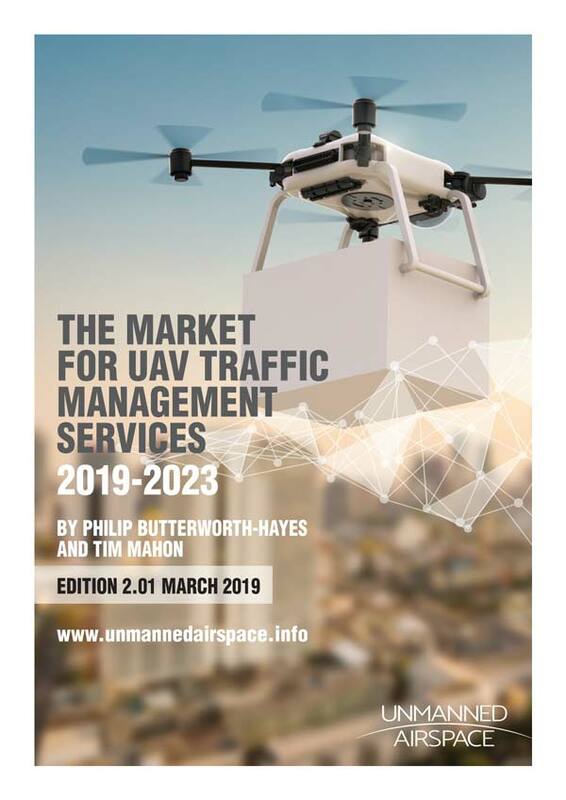 The scope of this activity is the standardization of UTM services, with a focus on UAS Electronic Identification in accordance to the applicable safety and security requirements. This project is in line with the U-space concept, proposed by SESAR JU for the Air Traffic Management Master Plan (ATM MP) Addendum, and directly supports the first increment of U-Space “U1 – U-Space Foundation Services”. Interested parties should complete the registration form available at https://eurocae.typeform.com/to/sfqoy9 the latest by Friday, 10 November 2017.